Local Capriotti’s fans will have a shot to win a year of free sandwiches later this month. A new pizza restaurant is set to open on 14th Street NW by the end of the month. Philadelphia’s Pizzeria Vetri will open its doors at 2221 14th St. NW on June 24, the company announced on Facebook last week. “D.C. we’re coming at ya!” the post reads. “Pizzeria Vetri DC opening June 24th.” The pizza place — which was acquired by retail chain Urban Outfitters last November — will likely serve the company’s standard menu of pizzas, salads and booze. Pizzas include salsiccia pies topped with sausage and roasted fennel and the marinara, which is bedecked in oregano, crushed tomatoes, garlic and olive oil. 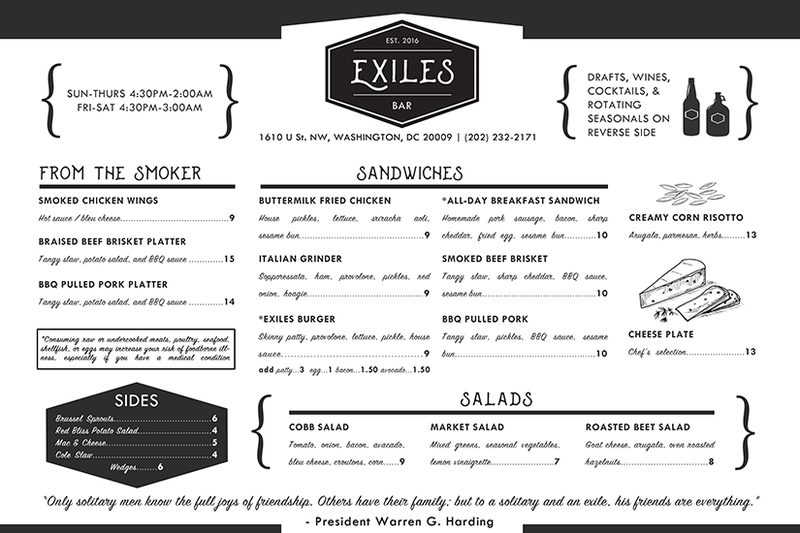 There’s a new destination on U Street for smoked meat and booze. The U Street corridor apparently now has one less rooftop deck. Dunya Restaurant (801 Florida Ave. NW) appears to have closed its doors for good last weekend, according to a somewhat cryptic Facebook post. A PoPville reader first spotted the possible closure. “It’s time to say goodbye… FAREWELL weekend at our bar,” the post reads. “We want to say thank You all for supporting us and enjoying with our service, staff and DJs.” Dunya, which served Mediterranean fare and cocktails in the space, opened in 2013. There’s a new Chipotle in town. The national chain famous for its huge burritos opened a new location at 1010 Vermont Ave. NW on Sunday, according to employees at the store. Signage for construction of the Chipotle went up earlier this year. The new location — which seats roughly 30 people — joins Chipotle’s other outposts in Dupont Circle, Logan Circle, Chinatown, Mount Vernon Triangle and elsewhere. 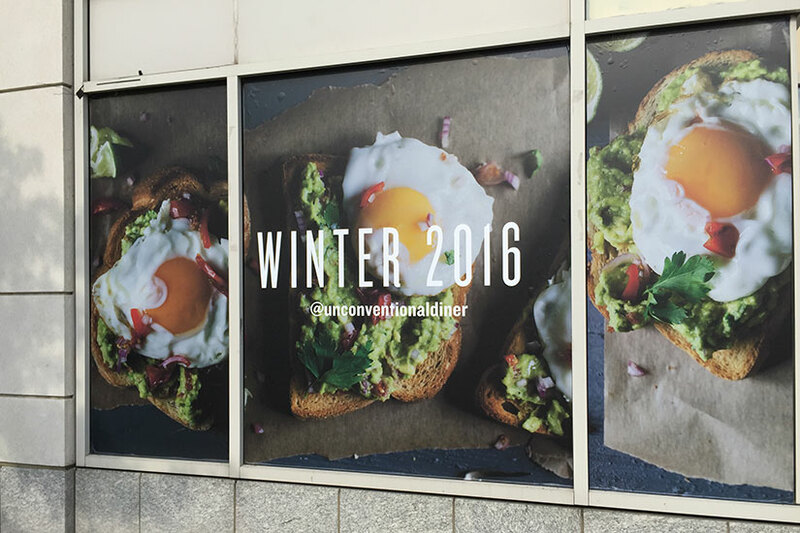 A new crab-centric eatery is slated to open on 19th Street this summer. Patrick Morrogh, who owns Arlington’s Quarterdeck, plans to open a new restaurant called “District Anchor” at 1900 M St. NW, according to a recent filing with the Alcoholic Beverage Regulation Administration (ABRA). The new restaurant will begin serving crabs and beer in the same space as longtime 19th Street hangout Rumors sometime this summer, according to a source familiar with the opening. But Rumors won’t close, the source said. Instead, employees will serve seafood under the District Anchor banner during the day and sling drinks as Rumors late into the night.